Welcome to the Condamine Veterinary Clinic! 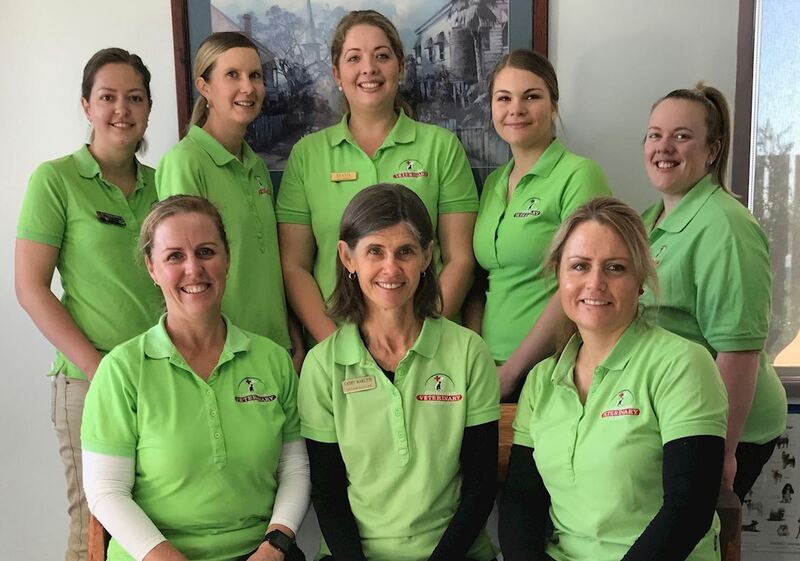 Condamine Veterinary Clinic is the Warwick vet clinic that is 'Caring for You and Your Pets'. A modern purpose-built facility exclus ively for your pet's veterinary care. The relaxed, professional and friendly service from our experienced team will cement a strong bond between yourself, your pet and our practice. Our relationship with our clients and their pets is extremely important to us and we take pride in making your pet's visit as stress-free and memorable as possible. Our facility provides accessible parking, a comfortable reception area, safe and relaxing consultation rooms. There are separate hospital rooms for cats and dogs with hygienic, heated recovery cages. There is a fully enclosed area where canine patients can be safely walked whilst they are with us. This Warwick vet provides routine health examinations with vaccinations and desexing as well as microchipping, parasite control, dental, lameness, skin, behavioural and general consultations. Consultations and diagnostic work-ups using our vast knowledge and experience are available during opening hours and as part of our 24 hour emergency service. We provide on-site radiology, hospitalisation, ultrasonography, dentistry, pathology and a wide range of surgical procedures. This means you can get help for your pet quickly so that treatment is not delayed and your pet's condition is attended to as soon as possible. For more complicated cases we offer referral to a variety of Veterinary Specialist Clinics which are easily accessible in Brisbane or Gatton. One of our veterinarians is available for emergency calls 24 hours a day, 7 days a week. Puppy Classes are run regularly at our clinic and these help to make your dogs visit to us a pleasant experience. It is a life changing experience for puppies and owners. Available every month for pups aged 8 weeks to 16 weeks. We know and care how important your pet is to you. If your pet needs to see a vet in Warwick we are here for you.